Gambhir also credited Anil Kumble for his leadership skills. Former Indian skippers Sourav Ganguly and Mahendra Singh Dhoni are often credited with the evolution of Indian cricket into what it is today. While MS Dhoni has guided India to all major ICC trophies (ICC T20 World Cup, ICC Champions Trophy, ICC World Cup 2011), Sourav Ganguly is known for bringing aggression to the gentleman’s game. However, when veteran Indian opener Gautam Gambhir was asked the best captain he had played under, the Delhi cricketer picked Anil Kumble. Gambhir also said he had played under a lot of skippers but only Kumble was a “leader”. “There is a difference between being a captain and a leader. I have played under lots and lots of captains in my career. The most selfless and honest person that I have played under, and I have learned a lot. I have been asked which is the best captain I have played under and I have always said that the captain is as good as his team. Today I can say that I have played under a lot of captains, but there was only one leader and that was Anil Kumble. I think I have learned so much from him,” Gautam Gambhir told India Today. 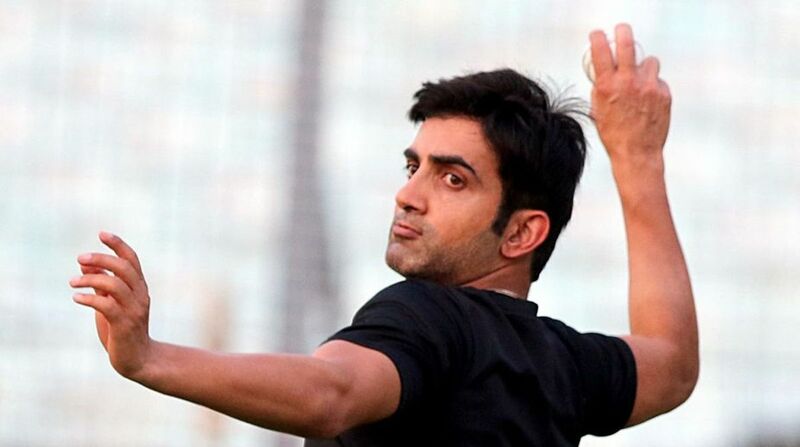 Gambhir, who has guided Shah Rukh Khan-owned Indian Premier League team Kolkata Knight Riders to two IPL wins, also credited Anil Kumble for his leadership skills. “I have played only five Tests under him. I have learned a lot of my leadership skills from him. The way he was selfless and the way he was passionate… the way he was honest about his own cricket. I think I can say after I have retired that he was the best leader that I played under,” the 37-year-old added.